TOY DONATION for the 2018 Season NOW in Process! 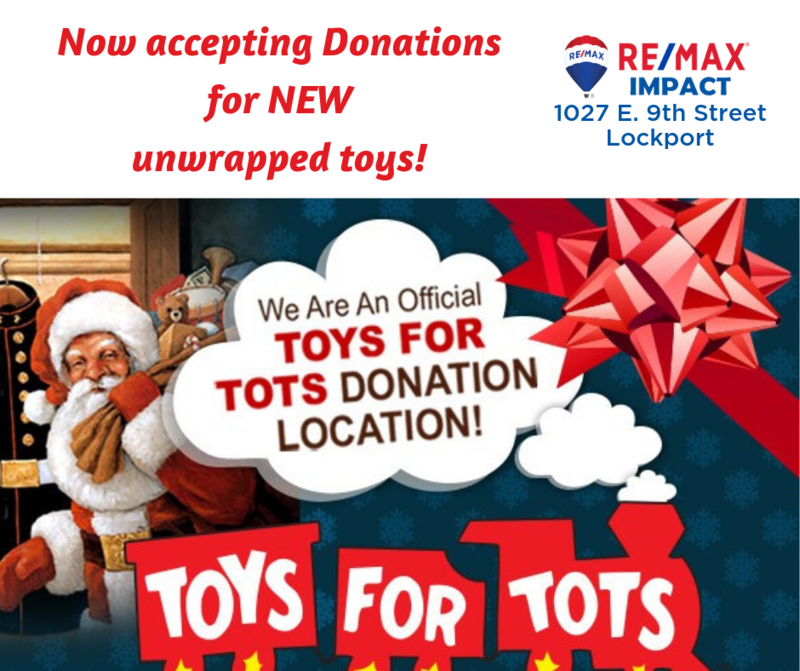 Do you know a child in need of a toy this Holiday Season? See below! All requests must go through the agencies listed below. Toys will only be distributed to the agencies for them to distribute. No toys will be given out to individual family requests.